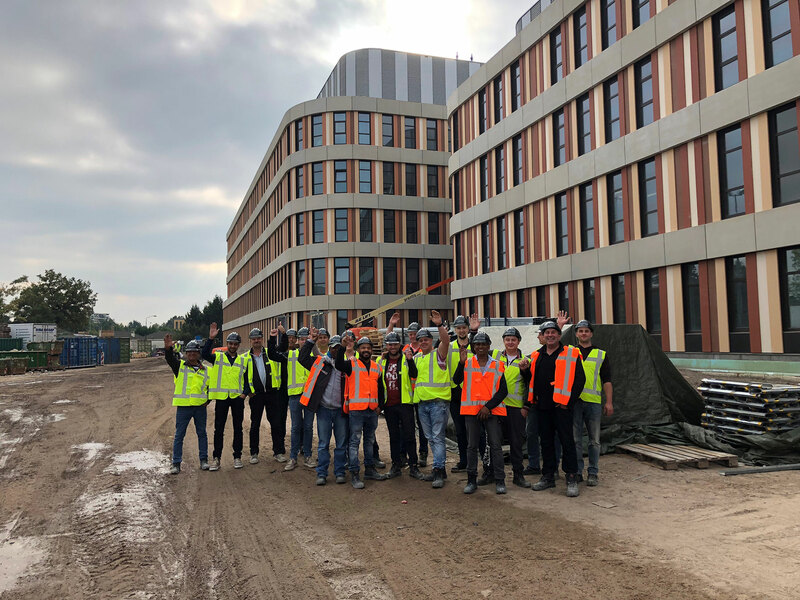 Microbeton team at our yearly visit at the Amphia hospital in Breda. Eager to find out more about what our team can do for you? Simply contact us directly via phone or email and we’ll get in touch.